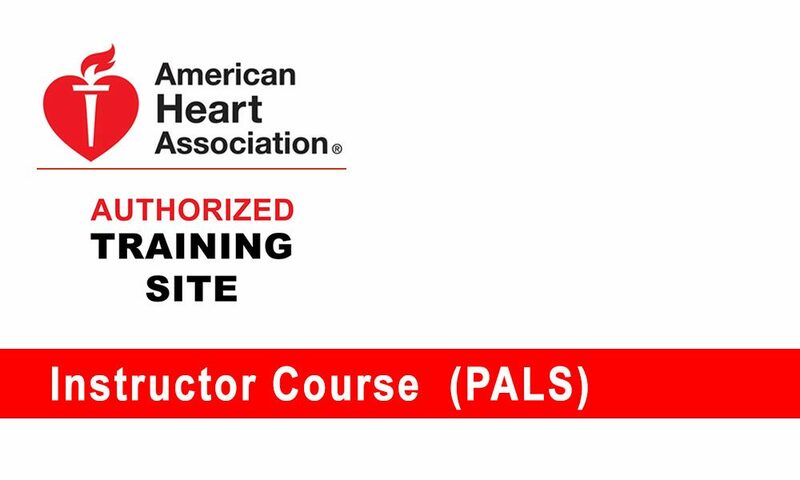 The PALS Instructor Essentials Course is taught in a blended-learning format. 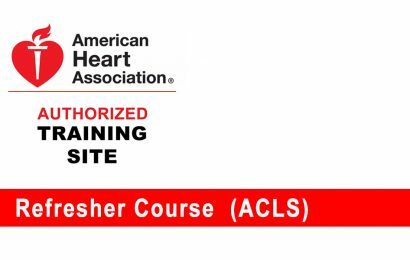 AHA PALS Instructor candidates must complete the online portion, followed by the hands-on session conducted by PALS Training Center Faculty. 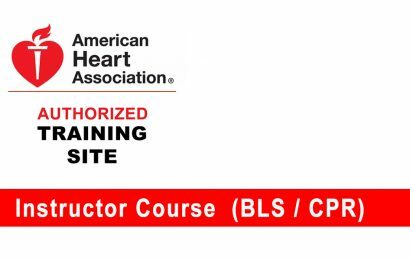 Prior to taking this course, candidates must have a current PALS Provider course completion card. 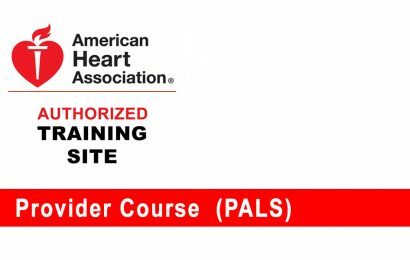 Candidates who successfully complete the PALS Instructor Essentials Course, followed by course monitoring, will receive a PALS Instructor card, valid for two years. PALS Instructors are then able to teach PALS Provider and HeartCode PALS Hands-on Sessions, as well as the PEARS Instructor-led Course. AHA PALS instructor candidates must complete the online portion, followed by the hands-on session conducted by PALS Training Center Faculty. Approximate hands-on session length is 7 hours without breaks (Instructor Candidate/Faculty Ratio – 7:1). Contact the Training Center you are aligned with for information on the in-person skills check required for completion of this course.